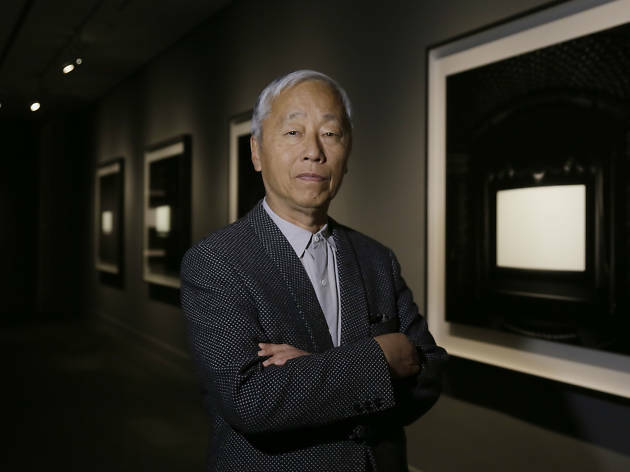 This exhibition is dedicated to the Japanese photographer Hiroshi Sugimoto, and it takes us on a journey through his most significant series of images and invites us to get to know the work he's currently engaged in. 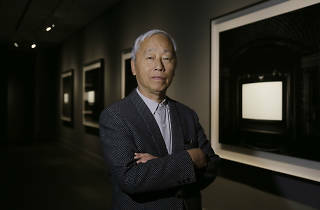 Resident in New York since the '70s, Sugimoto has worked, and continues to work, on sculpture, architecture, installations and photography - in the latter field, he's considered today one of the most important in the genre on an international level. This show brings together 41 large-scale works that lets us experience the last 40 years of output by this multidisciplinary artist.